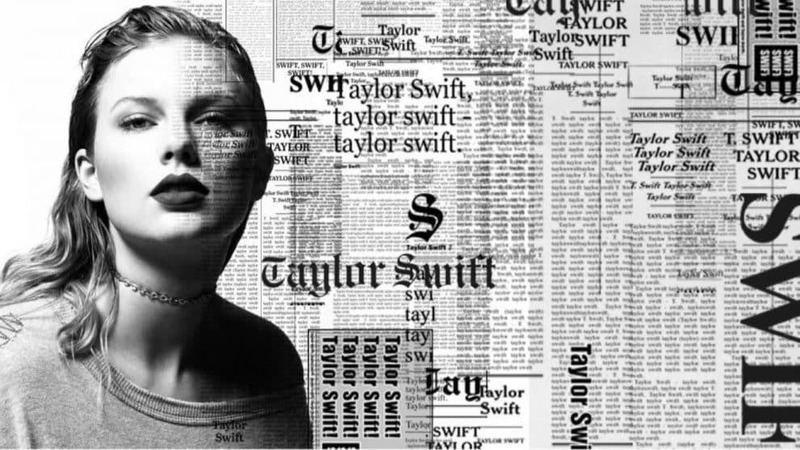 After a break from the spotlight, Taylor Swift is back and ready to reclaim her "Reputation." With a new album and a 27-city tour, Taylor Swift is ready to reclaim her title as the queen of pop. News of Taylor Swift's Reputation Tour came just days after she appeared on the popular comedy show "Saturday Night Live" and set off a fan frenzy reminiscent of her previous "1989" World Tour. No matter the genre, the ever-talented Swift continues to be a major force in virtually every facet of the music industry. As has been well-documented, the Pennsylvania native’s move to Nashville during her teenage years helped set in a motion a career chock-full of top-selling, award-winning music. It didn’t take long for her iconic debut single, “Tim McGraw,” to go Platinum, while an impressive string of No. 1 songs like “Our Song,” “Should’ve Said No,” “Love Story,” “You Belong To Me,” and “We Are Never Getting Back Together,” "Style" and "Shake It Off" just to name a few, helped to further solidify her elite status, and also helped pave the way for a gradual transition from country to pop. Don’t miss the chance to see one of the world’s top touring acts on stage, buy Taylor Swift tickets from TixBag Hub to experience her celebrated discography performed live in a city near you.